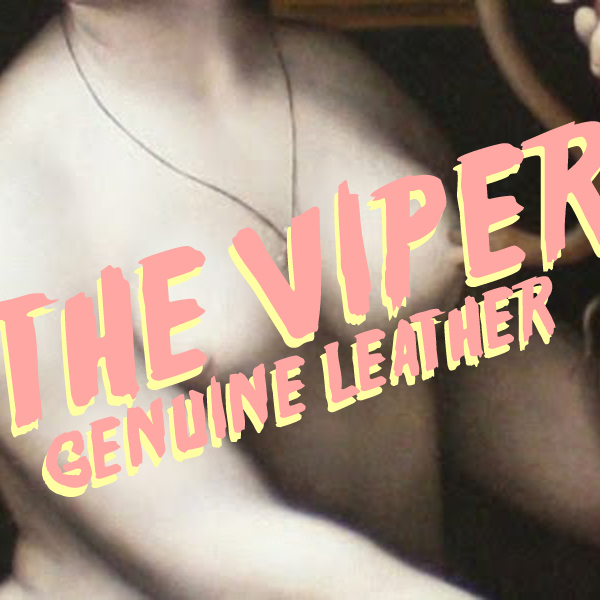 It’s always nice to start off the week with something catchy and fresh, so I figured this new hit from Austin’s Genuine Leather is the perfect way to get thing started. The band is currently in the studio working on their upcoming LP, and this is our first taste. It’s got crunchy guitar work to get things moving in the right direction, and the delivery of the vocals have this innate hook that encourages you to get down with the band. This track is perfect for wrapping up your summer with fun times, so make sure you include it in your next hit list.